Just because the calendar says summer is coming to an end, doesn’t mean the thermometer agrees. 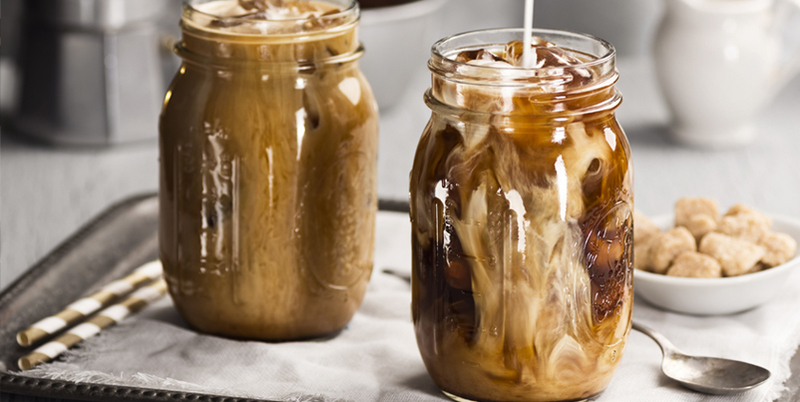 If you’re looking for an ice-cold treat to help keep you cool, try this Iced Caramel Macchiato recipe. Using Keto Bomb™ and Halo Top ice cream, it’s a healthy-ish way to meet your macros while satisfying your sweet tooth. In a blender, combine coffee, Keto Bomb™, ice and ice cream. Blend until combined. Pour mixture into a tall glass. Top with whipped cream, caramel sauce and Brazilian nuts. Try not to enjoy yourself too much. Love the recipe? Share your pictures on Instagram and tag @bpi_sports so we can see!